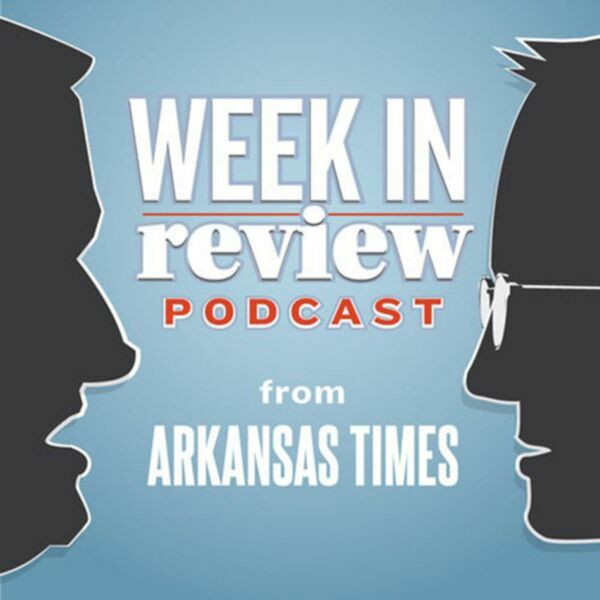 The downfall of Jeff Long, Tom Cotton’s terrible contribution to the Republican tax plan, a no-bid consulting contract in state government and #metoo in Arkansas — all covered on this week's podcast. Subscribe via iTunes. Download.